To be honest, I was pretty nervous about ordering my wedding dress online as I read the horror stories about this site i.e. 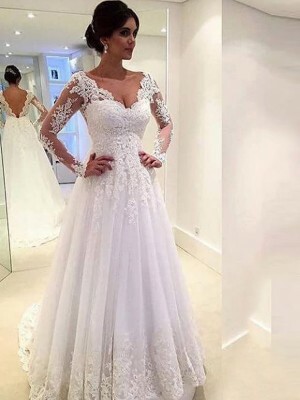 that is was a scam site, but on further investigation and other reviews I thought the value of the dresses and the fact I was ordering well in advance of my wedding day it was a risk worth taking. 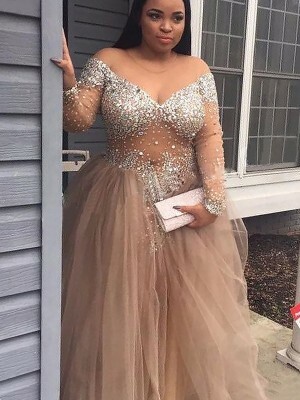 I ordered this dress to test the quality of this sites gowns and I have to say I am impressed! 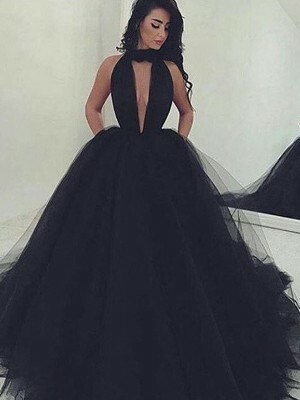 It's also perfect people who don't want to spend too much on their dress but still want a classic elegant dress. 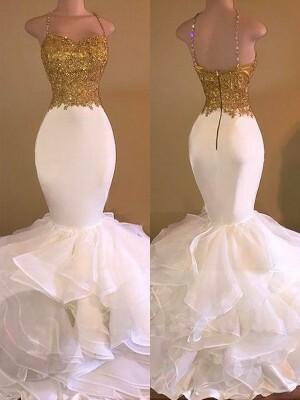 I will definitely refer my friends and family when in need for affordable dresses! 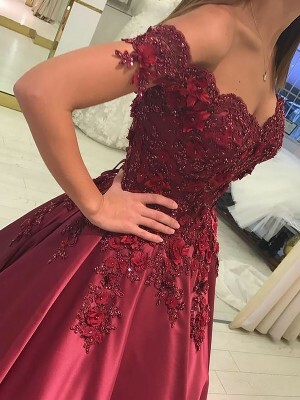 I just got my dress in last week and i can say is WOW. It is abslutely beautiful. I was very hesitant to order online, but i am so very happy I made this decision. I had it custom fit and it fits me perfectly. I cannot wait to order from this site again....i'll definitely be back!!!! 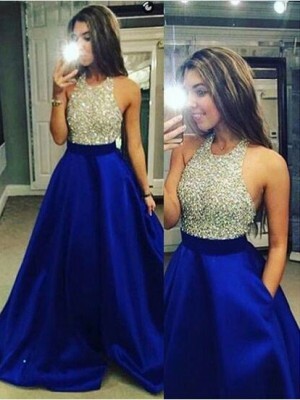 Das Kleid wurde Zeitgemäss geliefert. Der Stoff ist von guter Qualität aber die Verarbeitung wurde einbisschen unvorsichtig gemacht. Das ist jedoch kein Drama... mit ein paar Nähte kann ich es enger machen.